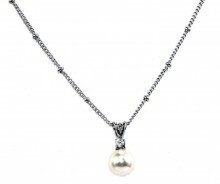 A pretty and delicate pearl pendant. A perfect choice for brides looking for a simple classic look, or as an ideal gift for bridesmaids. Also available to purchase as a set. 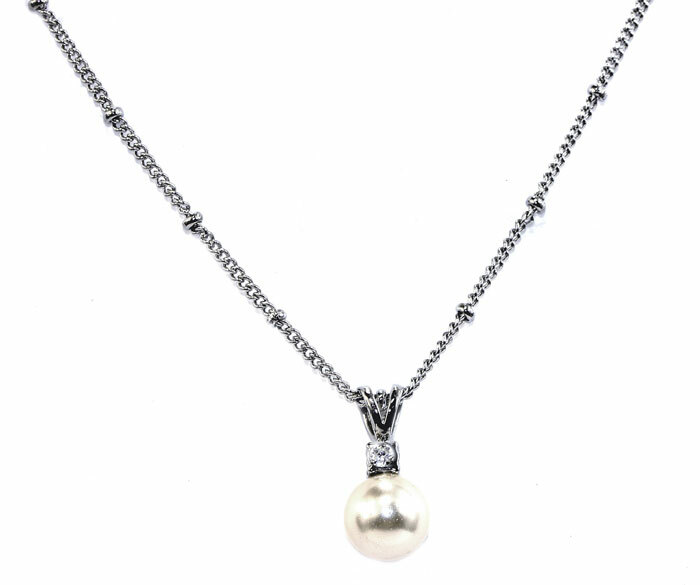 Click the button below to add the Ivory and Co Classic Pearl Pendant to your wish list.